Are you heading out to the dream destination of India- Goa, during these holidays? Are you wondering what you will do over there? 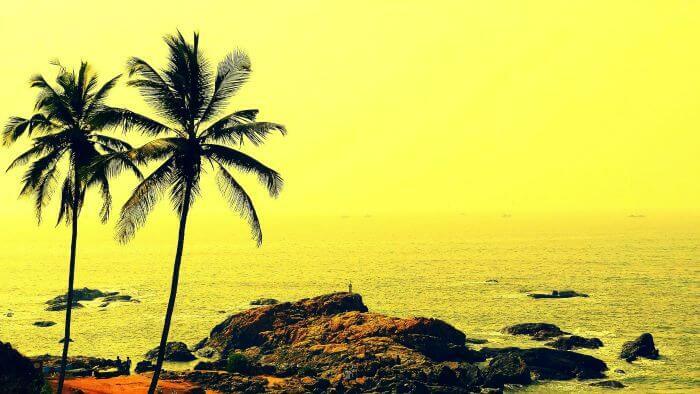 Well, the first thing that you need to know about Goa is that you can never get bored here, never! It’s just not possible since there are some many things to do here. From fun and exciting water sports to eerie and spooky cave explorations, you can do anything and everything that you want to do, here! The best part of Goa is that it allows you to explore the place on your own. You can either go for a walk by the beaches, all by yourself or choose to explore the various streets and alleys of Panjm, in short, Goa brings out the traveller in you. For the love of water sports: Trying out the different kinds of water sports on Goa’s beautiful beaches is a must when visiting the smallest state of India! 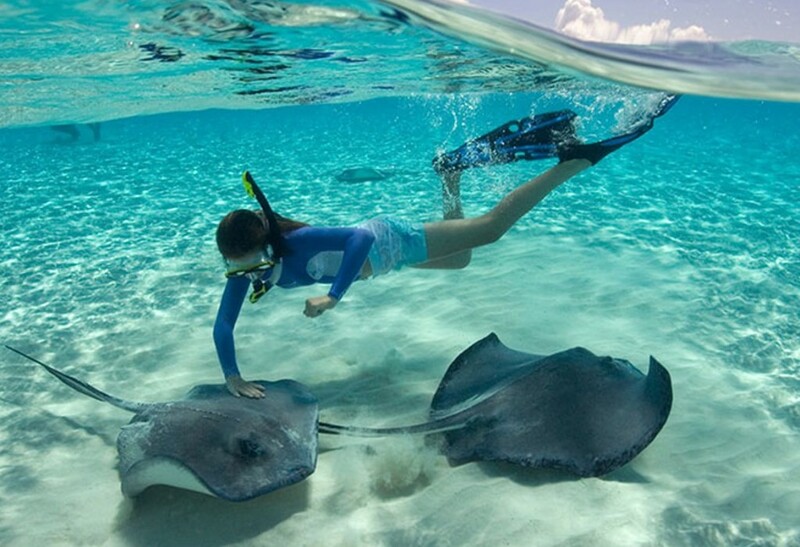 Apart from swimming, you can also try out dinghy sailing, parasailing, windsurfing, scuba diving, angling, water skiing, and not to mention trying out the water scooter! The most popular of all the water sports is, of course, swimming, but when you do head out for a swim, make sure that you let someone know that you are going for a swim. Windsurfing is another very popular sport where you can feel the cool sea breeze brushing against you while you are high up in the sky! Amongst the spices: About 25km away from the main city of Panjim lies Ponda, which is known for the Savoi plantations. It is credited to be amongst a few oldest one in the state. Along with a variety of spices, a few fruits like pineapples, betel nuts, coconuts, etc. also make their way into the plantation. A few other plantations that you can try out are- The Rustic Plantation, the Pascoal Spice Village, Parvati Mandav Park Plantation and the Sahakar Spice Farm. A tour through these spice farms will help you in getting an understanding of how these spices are grown and learn a thing or two about how spice business is carried out in India. At the end of the tour, you can take home a box of freshly grown spices, straight from the farms! Honeymoon special: If you are on your honeymoon in Goa, make sure that you do try out this extremely romantic option. Take your partner on a cruise on the Mandovi River. These cruises are mainly organized by the GTDC or the Goa Tourism Development Corporation though you will get a few private firms plying their cruises on the river as well. There are actually three tours that you can go for- one during the daytime, the other during twilight or sunset and the last one at night, under the glittering light of the moon. There are two routes that these cruises take- one from Mandovi to Aldona, which covers a spring of mineral water and the other one is from Mandovi to Zuari, starting from Panaji jetty. The ideal time for a honeymoon couple would be on a moonlight night. Time for something spooky: Here’s a haunted haunt in Goa. Travel to the Devil’s Canyon, which is believed to have been cursed by a demon, who used to live here when a local fisherman had stolen his goods and fishes! The rocky waves have time and again proved to be quite dangerous for swimmers and claimed many lives. If you do manage to take a walk down this place, be prepared to fill the chills! 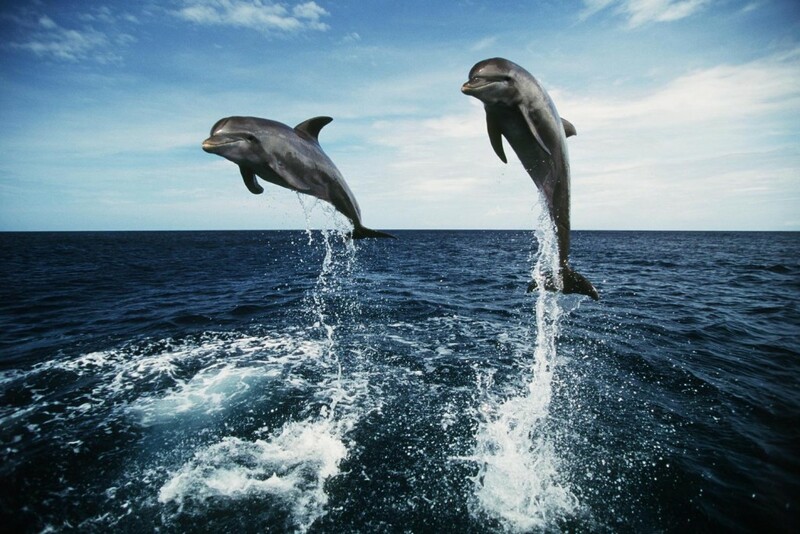 Dolphin Fun: Goa is a great place to go dolphin watching! Cruises are arranged for dolphin sightings, which start off from Sinquerim or Fort Aguada or the Panaji Jetty. If you are visiting with your family, this is a fun activity that you can try out! Into the darkness of caves: Did you know that Goa is home to many dark and creepy caves, some of which are even manmade? These caves are historically significant as well. Not many people are aware of these caves, but you can surely go for a trip to explore them. 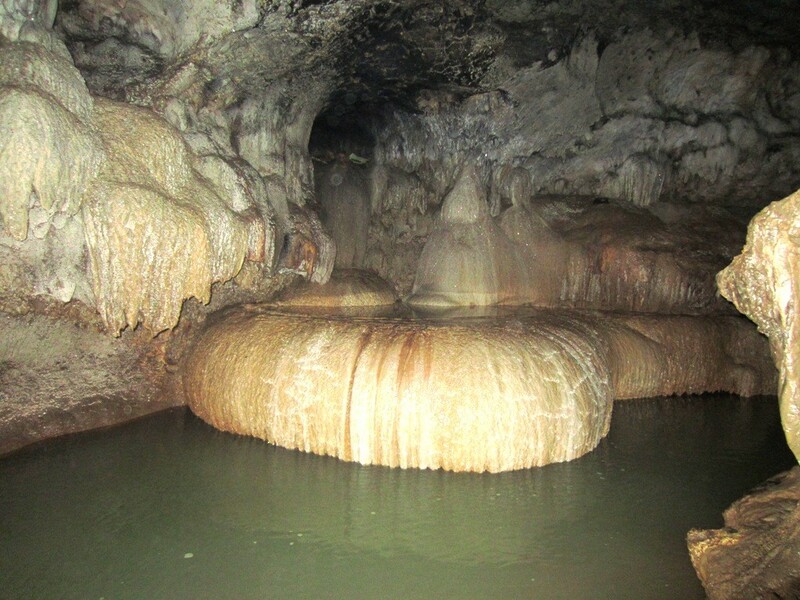 Some of the caves that you can check out are- the Rivona Caves, the Lamgau Caves and the Arvalem Caves. Playing crab catching: The Goan seaside and the backwaters are infested with crabs. You can use the local method of catching crabs using kobblem nets. 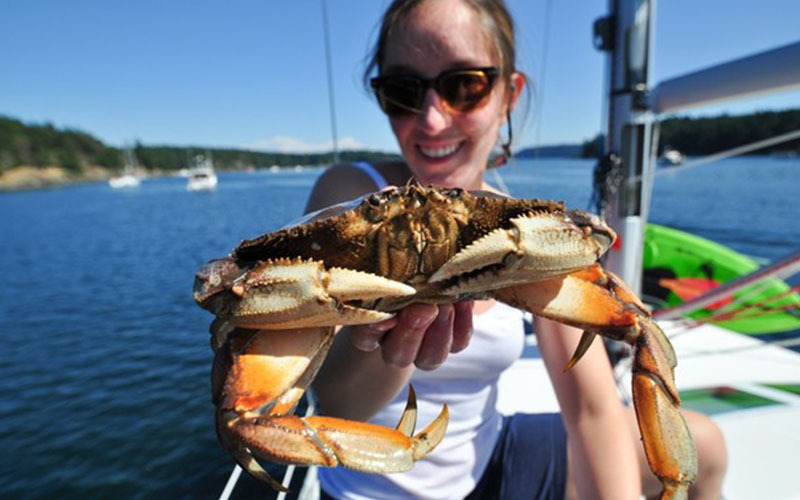 You can try out the various tours that are carried out in Goa for crab catching, or you can befriend a local and have a fun time catching crabs on the beaches! The islands of Goa: The islands of Goa are worth taking a look at. You can simply catch a ferry and reach some of the most beautiful islands of Goa where you can learn about the actual Goan rural live and try out some delicious baked goods as well. 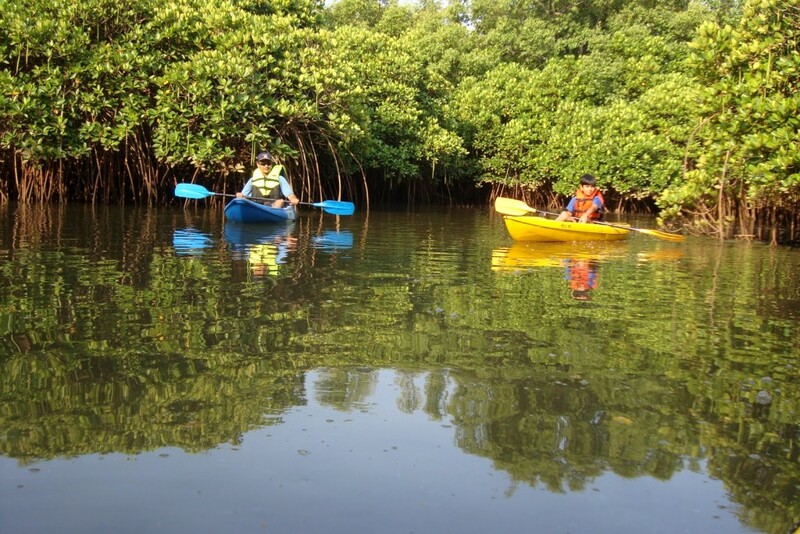 Kayaking through: There are numerous backwaters in Goa, which are simply ideal to try out some kayaking. Some of the ideal places to try out this sport are the Nerul River, The Zuari River, The Sal Backwaters and The Mandovi River. If you do decide to visit Goa during the monsoons, you can avail this exciting water sport even then, just with the proper precaution. 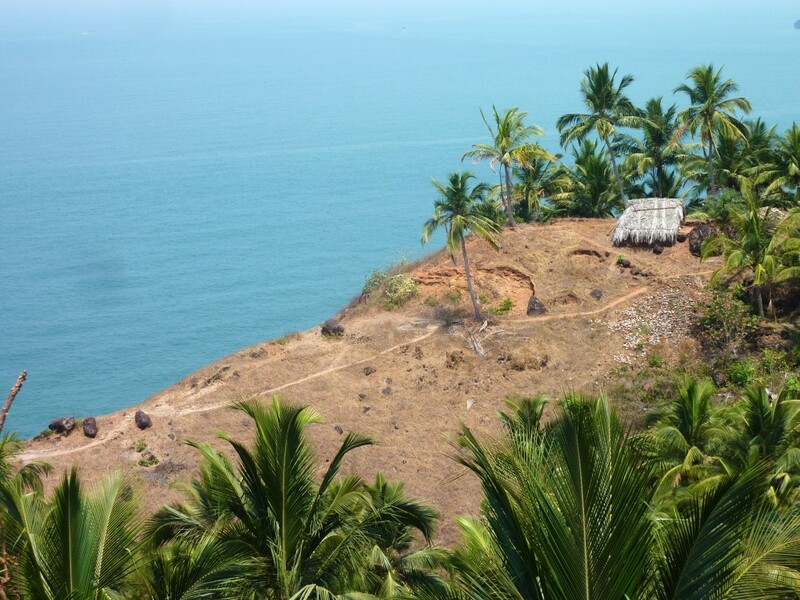 Old is Gold: Cabo de Rama is believed to be the oldest of all the forts in Goa. There is probably no conqueror in the pages of history, which have not held sway over this fort, including even the Mughals from far off Delhi! The fort now lies in ruin,s but you can get a breathtaking view of the sea from its every part. This is not a very well-known tourist spot, but you can definitely give this a shot! These are the top 10 things that you must certainly try out once in Goa if you are keen on exploring and getting to know the place better!